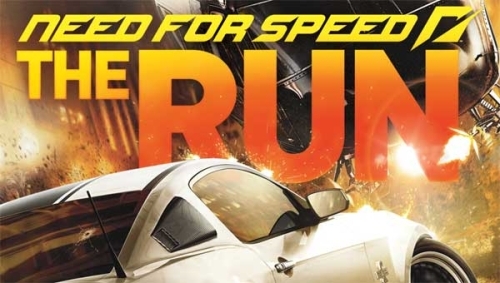 EA’s Black Box Studios is looking to take the racing genre to a whole new level of awesome with their forthcoming title, Need for Speed: The Run. Players will find themselves gripping the wheel of some of the world’s most sleekest rides, charging down the road at over 200mph in a heart-pounding, adrenaline induced, cross-country “race for your life”. The adventure is set ablaze in San Francisco where you are “lured into an underground world of illicit, high-stakes racing.” Violent and explosive action will shortly thereafter ensue as you make your way towards New York, with loads of innocent by-standers getting in the way, and the law hot on your trail. Valve announced the release of Portal 2's first DLC pack. It is currently in development and will include all new test chambers for players, leaderboards, and a brand new challenge mode for both single and multiplayer. Valve's announcement teased that this may not be all the new DLC consists of, but gave no hints as to what the additional included features might be. According to Metacritic Portal 2 is the top ranking multiplatform game so far this year. The new DLC is targeted for a summer release, and is being developed for PC, Mac, PS3, and Xbox 360, Best of all, the new content is going to be free of charge. This may be a result of the Potato Sack bundle not releasing the game any earlier than the actual release date, but that's only speculation. 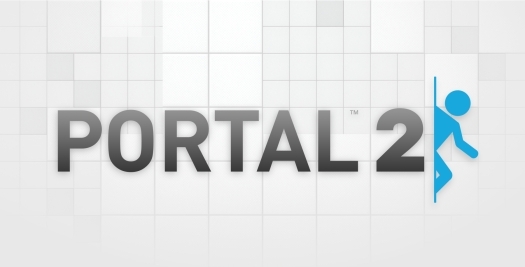 Portal 2 has quickly become the fastest selling Valve game since Half-Life 2. Since last Wednesday PSN has been the target of an "illegal and unauthorized external intrusion". Sony's employees have been hard at work day and night rebuilding their infrastructure making it stronger and thus more protected from future malicious attacks. According to the Playstation Blog, Sony has stated that "some" of their services will be back online as of Tuesday May 3rd. 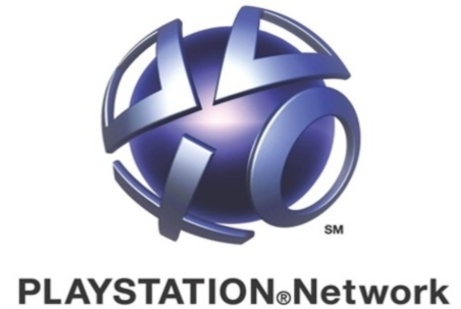 The specific services that will be making their triumphant return were not noted, however Sony reinforced their initial statement by saying "we want to be very clear that we will only restore operations when we are confident that the network is secure." Though it's unclear when the PSN will be fully accessible with complete functionality, it's good to know that Sony has made progress. We wish them the best. Easter weekend was a huge upset for PSN users. No one had access to anything on PSN and Sony only announced ambiguous messages that their servers had been hacked then telling people to wait while they solved the problem. Today Sony let loose that the personal information of some of their customers was "compromised in connection with an illegal and unauthorized intrusion into [their] network." Sony made it sound like this was a very serious issue and their wording implied a large number of their accounts were hacked. 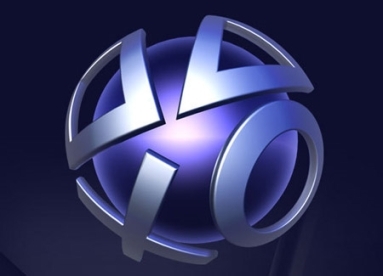 The hackers gained access to all of the personal data of PSN accounts. Hackers had access to a long list of personal data: name, address (city, state, zip), country, email address, birthdate, PlayStation Network/Qriocity password and login, and handle/PSN online ID. They even mentioned the possibility of credit card information having been stolen. Sony followed up that statement with their three steps to minimize the damage. 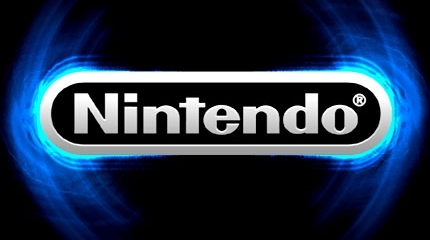 Nintendo announced last night that they will showcase their new console this June at E3. In their letter they said, "We will show a playable model of the new system and announce more specifications at the E3 Expo, which will be held June 7-9, 2011, in Los Angeles." Sony and Microsoft may have a tough time competing at E3 with Nintendo's playable version of the new system. Read Nintendo's announcement letter for yourself here. Rumors abound on many different sites detailing possible specs for the system, but Nintendo has yet to release anything definite at least we know when we'll know for sure. In their announcement Nintendo also said that the console will be released next year. Since they can already showcase a functioning model this June, the console may be ready for release early 2012.